1. 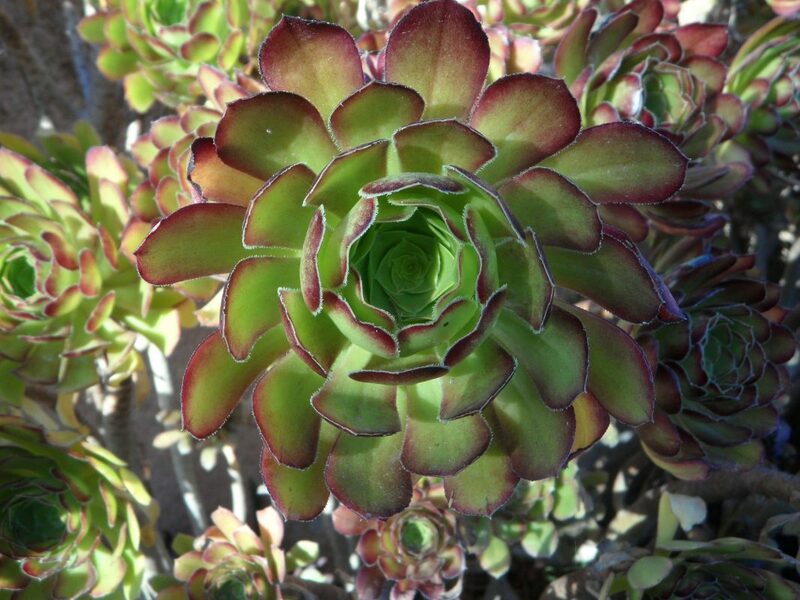 The best moment to plant Aeonium is in spring because they are accustomed to the Mediterranean climate (not too hot neither too cold). If you are going to plant it in another season of the year make sure that the temperature is warm and there is sunlight. For those who want to sow it during winter (when days are shorter) it is not a problem but you must use strong artificial lights at least 12-13 and preferably 15-16 hours a day. 2. When sowing, is up to you to choose the right pot, you can opt for a seed tray (is necessary to transplant the plants after seedlings), or you can plant it directly in a flowerpot. Avoid clay pots because they dry out so fast, and the Aeonium, dislike the other kind of succulents must have the substrate moist always. 3. The perfect soil should include mix for cactus/succulents but that is not all, it should be a combination of ½ part of cactus mix, ½ part of general soil (also known as potting soil), ½ part of worm compost, and ½ part of peat (you can replace peat for coconut coir). If you can’t find the materials mentioned above, another option is to create a substrate mixing cactus mix and peat (equal parts). 4. Once you find the right pot and the substrate is ready, proceed to fill the container with soil and water it. Add plenty of water and leave the container, so that the water has some time to decant. Spread the seeds all over the substrate, do not forget to do it gently. You must not bury the seeds or press them hard, realize a light pressure. Moist them a bit more with a fine spray. 5. Cover the pot with plastic wrap or put it in a plastic bag to keep air humidity. Do not open it until successful germination. If there is enough humidity inside bags there will be no need to open it and water again. If soil is drying out during germination process that means that it isn’t watered well or not covered good with zip bag or similar. 6. Maintain temperature of 20°C-25°C (68°F-76°F) but during the night it can go down to 15°C (59°F). 7. Do not forget to keep the seed tray or the pot in a light shadowy place during the growing phase, once the seedlings appear, make the seedling get accustomed to the sun, you can do so, putting the pot directly in the sunlight a few minutes daily (increase the time week by week). 8. Once the seedlings are accustomed to the sun is time to transplant (if you planted them in a seed tray). Remove the weak ones, and only transplant the most vigorous and most robust, in this way, you are reducing the risk of attracting diseases or having plants with abnormal leaves and stems. 9. Fill the pot with the substrate, and proceed to plant the seedlings as you like. Once you do that, it is recommendable to add a final layer of compost or worm compost. 10. During this process, some leaves may fall to the ground. Keep calm because it is normal. Watering: as is stated above, the Aeonium plants are from the Canary Islands (Mediterranean climate), a place where the soil is moist. Depending on where you live, you must water them every two or five days. If you are not sure of how many days you have to do it, the best way to know it is sinking your finger in the substrate, if it is dry, they do need water. Keep in mind that the maximum the substrate can dry is a few inches or centimeters (no more than 5 cm). If you do not water them in time, they may die because of a difference of the others succulents, these, do not store a lot of water in their stems, though, everything has a balance if you overwater them, it may cause rotten roots. Cutting: like every other succulent, the propagation system is very straightforward. Take a leaf or in the growing season (read above) there are plenty of fallen leaves, so let them dry out for a few days and place them in the pot of your preference. Do not forget to do not bury the seeds, just spread them. After a few weeks, you will notice how the new roots start to appear. Anyways, if you do not wish to do this process, wait when a new leaf falls because it will turn into a new plant. Temperature: as mentioned above, the right temperature is the one that is not too hot neither too dry, in other words, a subtropical climate is perfect for these plants. That means that the minimum is 4º C or 40º F, and the maximum is 38º C or 100º F.
Light: the perfect place to put your Aeonium is where the plant receives direct sunlight (when the sun is not extreme), also having the plant in a light shadowy place is a good option if the sun is very bright, doing this will prevent sunburn in your plants. 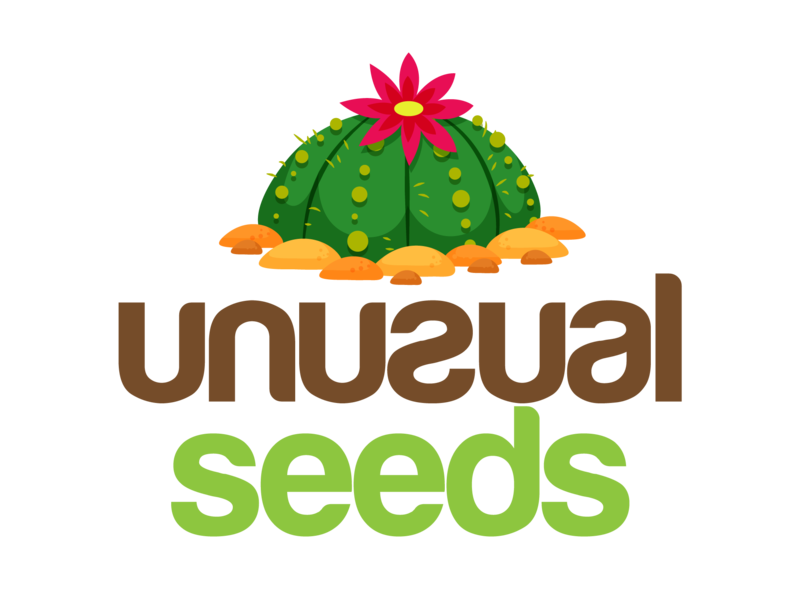 Pests and Diseases: it is affected by a few pests like slugs, to prevent that use an insecticide or fungicide cactus and succulent-friendly. Also, birds may want to take a bite, this is not something to be worried about but if you do not like it, put your plant in a place where birds can’t reach.